Cristiano Ronaldo said on Friday that he was “confident as always” of winning the upcoming Ballon D’Or for best player in the world. Ronaldo is the overwhelming favourite to collect the award on December 7, after a year in which he led Real Madrid to titles in Spain and Europe. If Ronaldo wins the award, he will tie Lionel Messi on five victories. The Argentine, who is 30, won the award in 2009, 2010, 2011, 2012 and 2015. 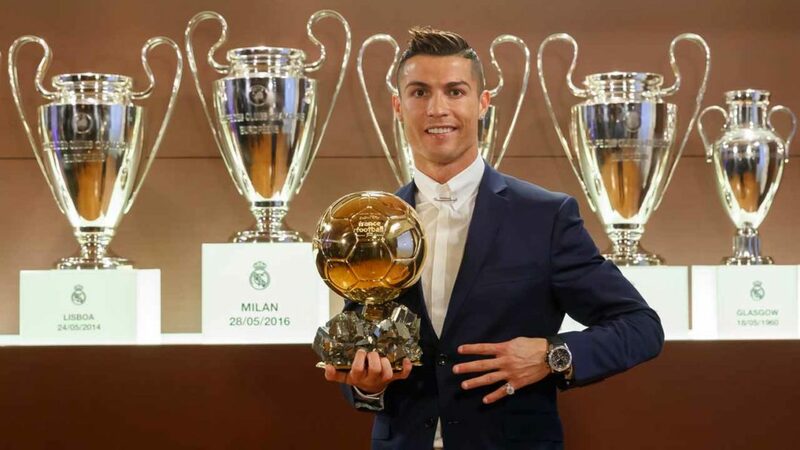 Ronaldo, who is 32, won in 2008, 2013, 2014 and last year. After the triumphant end to their last campaign, Ronaldo and Real Madrid have made a slow start to this season. “CR7” has only scored once in La Liga and Real are already eight points behind Messi’s Barcelona. Ronaldo was clearly delighted over the birth of his fourth child, announced on Sunday. “There’s a little more chaos at home and also a little more noise, but I love that. I am truly happy surrounded by these children. I wanted them.